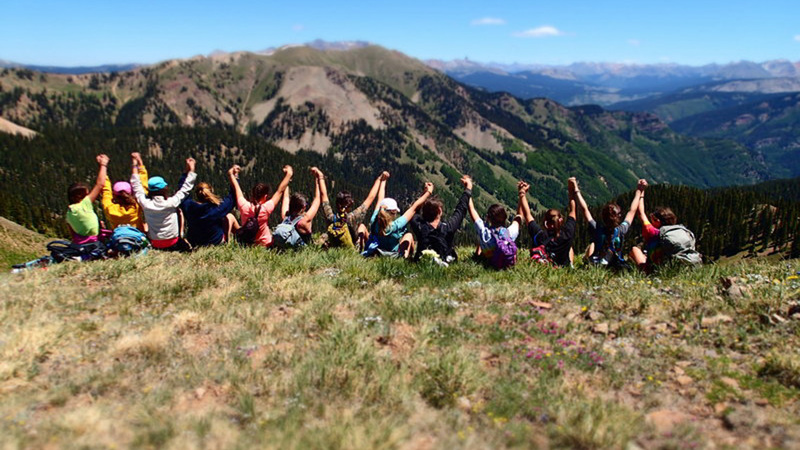 Our campers are divided into age-appropriate units that have their own cheers, traditions and out-of-camp trips. 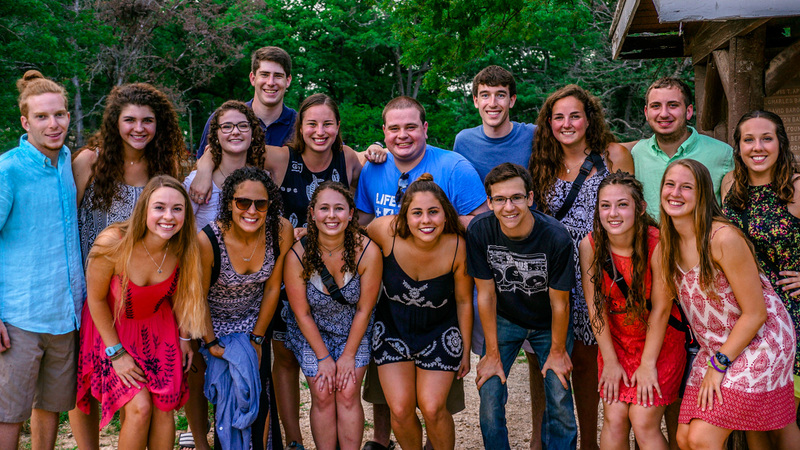 Out-of-camp trips are a rite of passage at Camp Sabra, as our campers ‘earn’ longer and more in-depth trips when they graduate into older units. 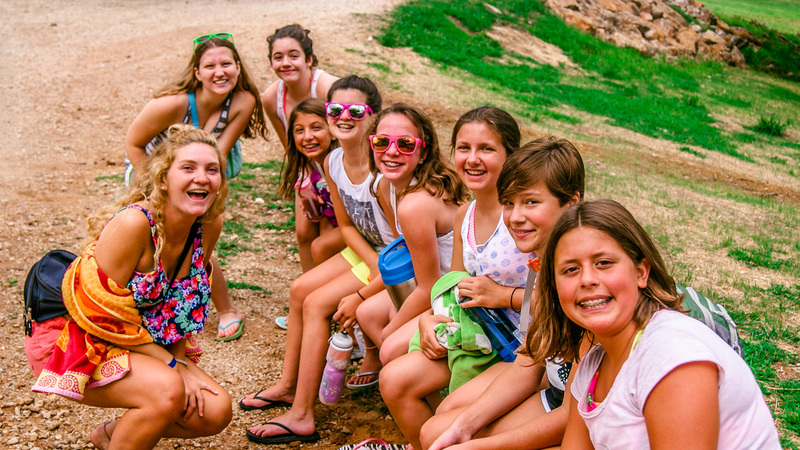 Campers begin enjoying trips when they enter the Ayelet or Almagor programs in 6th and 7th grades. 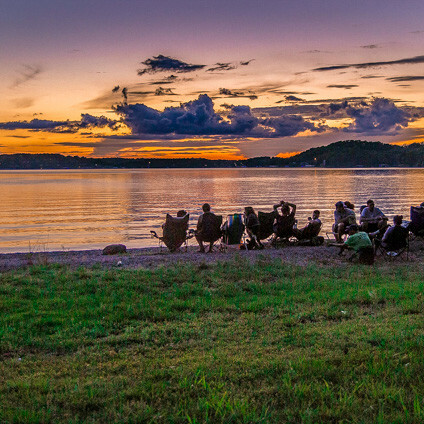 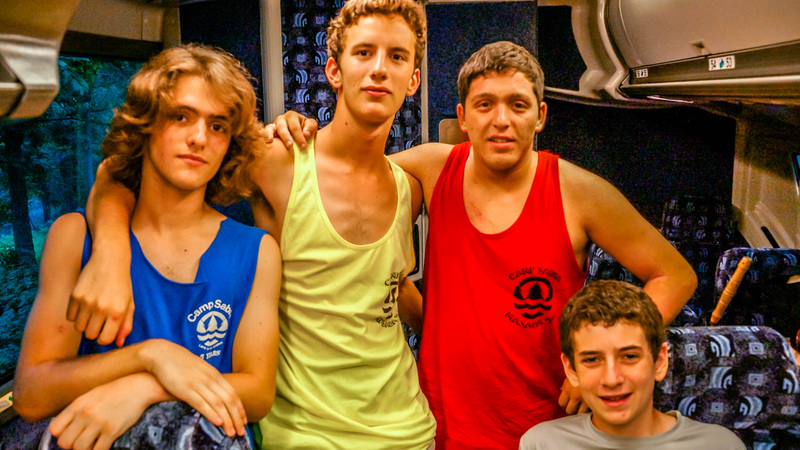 These campers begin with a three-day/two-night trip around Camp Sabra. 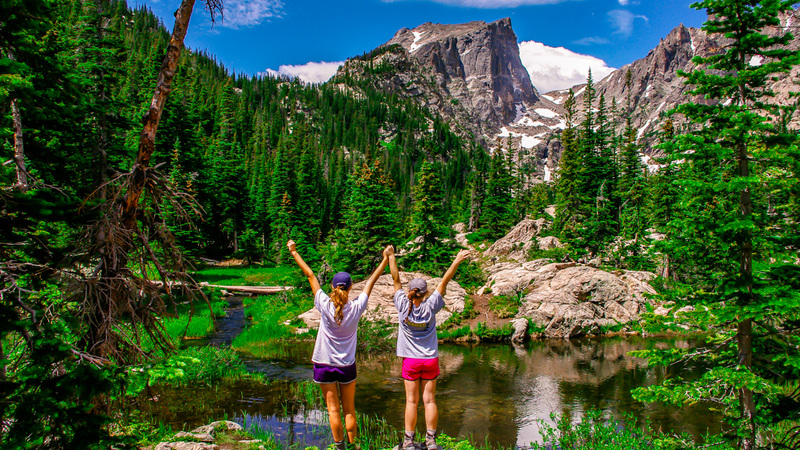 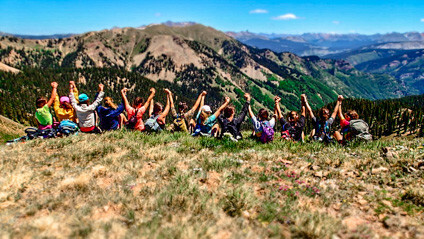 As they progress at Camp Sabra and learn additional outdoor skills, they finish off their Sabra experience with a two-week trip to Colorado when they join Masada (10th graders). 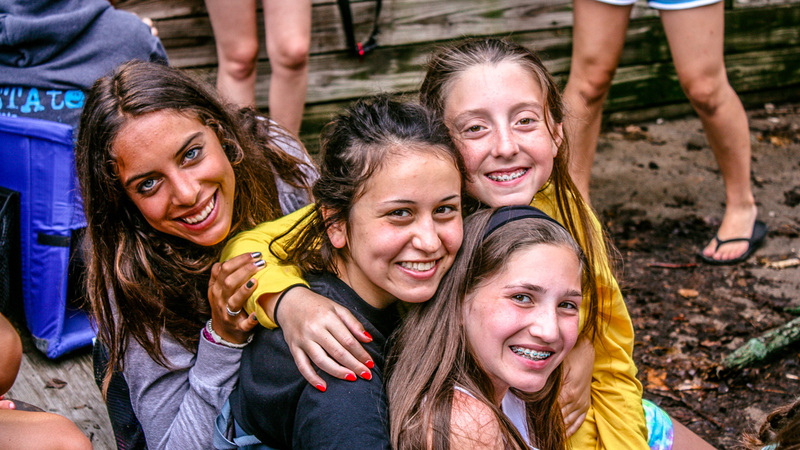 Camp Sabra trips provide our campers with an opportunity to rely on themselves and each other to fulfill their experiences. 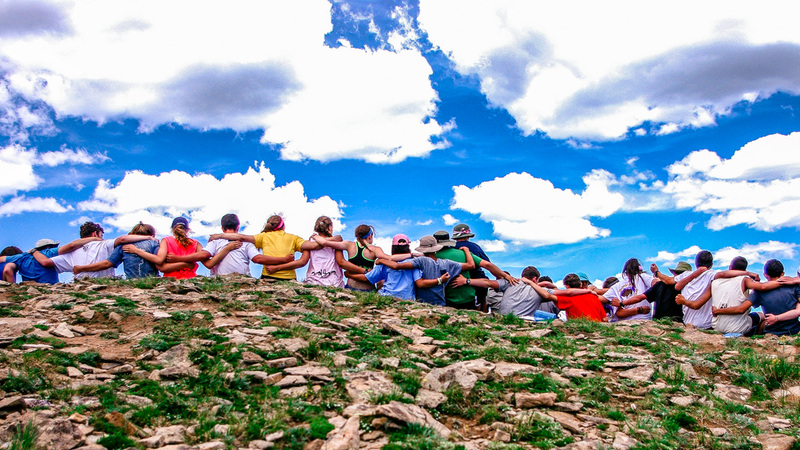 The bonds and community formed on these trips create lifelong friendships. 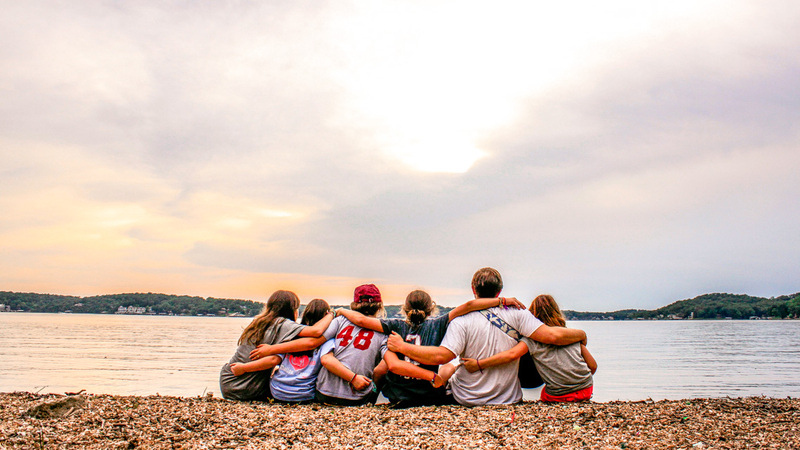 Many Camp Sabra alumni continue to take trips together throughout adulthood.